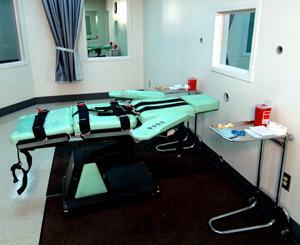 The prosecution’s message is clear: bring on the execution of Dzhokhar Tsarnaev! In the latest development, it turns to a hotshot death penalty advocate to use against Tsarnaev’s hotshot death penalty opponent counsel. 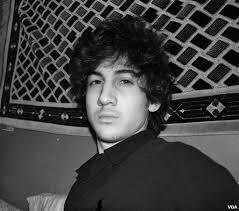 But why is the federal government, normally reticent about the death penalty, so eager to see it utilized in the Boston Bombing case? Tsarnaev Guilty, but Who Made the Bombs? Dzhokhar Tsarnaev now faces the sentencing phase of his trial, even with questions about the case left unanswered. 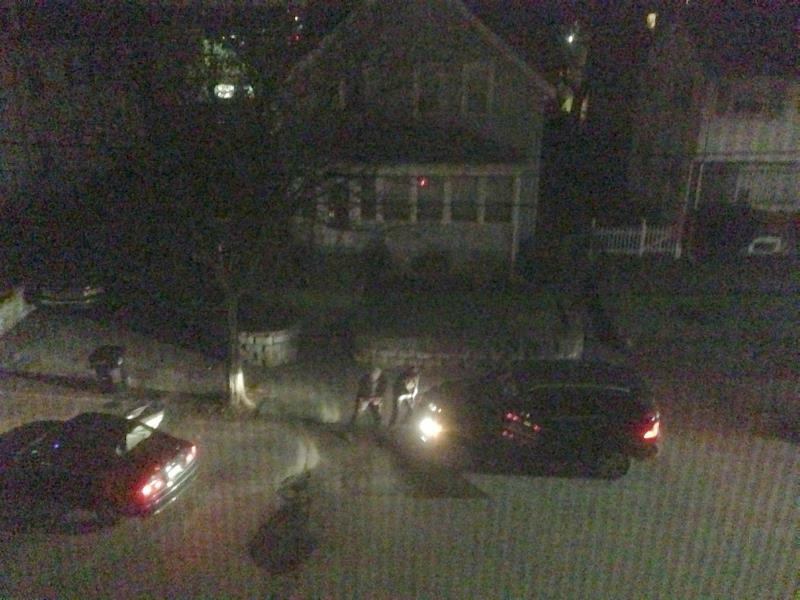 The most crucial of these: Who constructed the Marathon bombs and where? Prosecutors in the case against Dzhokhar Tsarnaev turned hostile toward their own witness once it became clear her findings didn’t support their allegations of murder. Joanne Potter unpacks the strange reversal. Why Did One Boston-Area Cop Let Tsarnaev Escape? 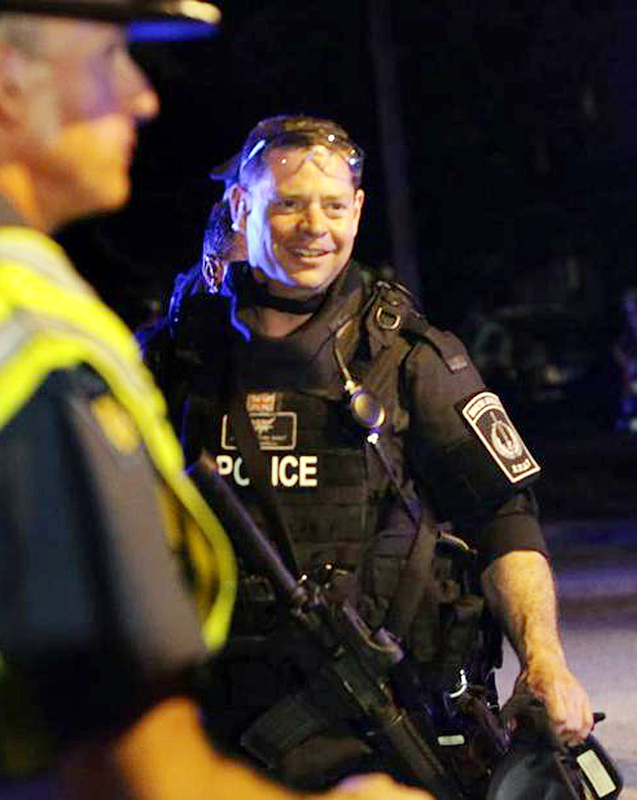 At the height of the manhunt for Dzhokhar Tsarnaev, one police officer came within a few feet of the suspect. And let him go. Not that you’d have learned this from testimony in the courtroom. Joanne Potter looks at the escape of a most wanted man. 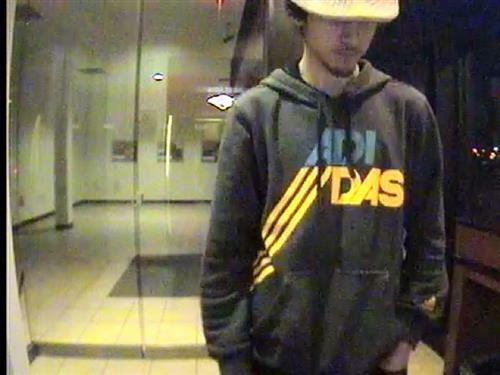 Will a $30 Million Lawsuit Over FBI Killing of Witness Todashev Shed Light on Boston Bombing? Will a $30 million lawsuit being filed over the FBI killing of a Boston Bombing witness shed any more light on shooting riddled with questions, secrecy and official reversals? 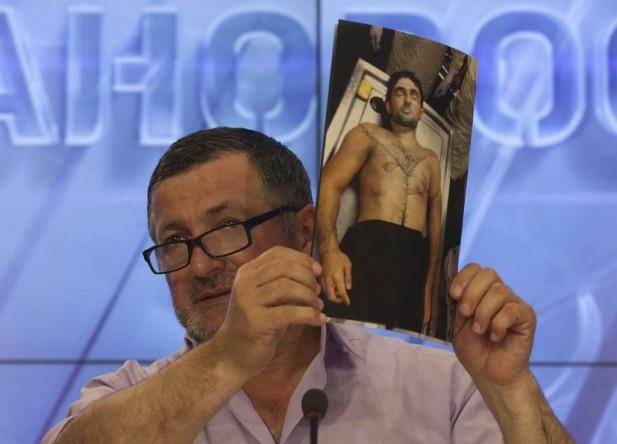 Joanne Potter looks at the case of Tamerlan Tsarnaev’s dead friend, Ibragim Todashev. Hollywood has never let the truth get in the way of a good story. One cop’s tale about Boston Marathon Bombing suspect Dzhokhar Tsarnaev’s capture is a sterling example. Joanne Potter points out the plot holes.